The Goods and Services Tax (GST) council agreed on May 18 to fix the compensation cess rate at 12 per cent for aerated beverages. As they are in the category of demerit goods or sin goods and luxury goods, they come under the highest GST slab of 28 per cent. It means, aerated beverages will attract a total tax of 40 per cent (28+12). “The changed tax structure is likely to have an incremental impact on the price of aerated beverages overall in the country. Impact will vary from one state to another on account of difference in the prevailing tax structure in the states,” says Rajat Mittal, an Indirect Tax lawyer and Senior Associate at Advaita Legal. In the existing tax regime, two taxes: central excise (central tax) and VAT, which is specific to the state, are levied. The GST is a tax levied across goods and services to subsume indirect taxes such as sales tax and service tax. The new tax has been upsetting for the industry body, Indian Beverage Association (IBA), which has urged the government to reconsider the new rate. “The combined rate of CENVAT and State VAT rates reach 34 per cent in eight states in the country. A 40 per cent increase in the central excise duty (from existing 21 per cent) would hit the industry hard,” said IBA in its recent statement. Increasing the tax on aerated beverages is a significant move to discourage its consumption in India. As per the statistics of Neilson India Pvt Ltd for 2016, the soft drink industry has seen a value growth of 11 per cent compound annual growth rate (CAGR) and a volume growth of five per cent CAGR over the past two years. It states that about 1.25 billion people in India drink 5.9 billion litres of soft drinks in a year. “Taxation is used to discourage or encourage certain classification of goods based on the need and requirement of the society. In view of public health interest and the ongoing debate against junk food, aerated beverages were kept in the category of sin goods to discourage its consumption by the government. This should be widely accepted,” says Vijay Sardana, Food Market expert based in Delhi. Increased consumption of sugar-sweetened beverages is associated with risks of non-communicable diseases such as diabetes. “Although GST aims at making goods available to all at reasonable prices, aerated beverages, being unhealthy, should be treated no less than tobacco and cigarettes with high tax. 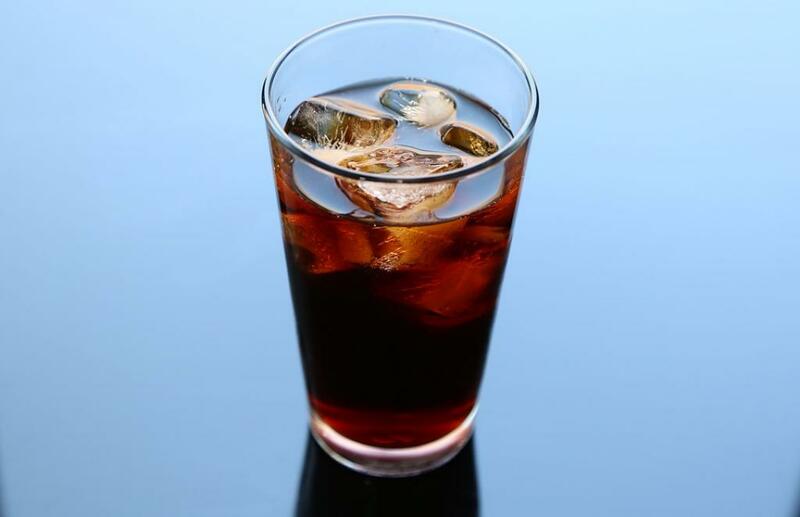 This is a welcome move by the government to discourage the consumption of these drinks which are nothing but caffeinated water with sugar,” says Manjari Chandra, Consultant Therapeutic Nutritionist at Max Super Specialty, Saket. High tax imposition on aerated beverages has been recognised as a public health intervention internationally that has led to a decline in consumer purchases. A study in Mexico released early this year found that purchases of taxed beverages decreased by an average of six per cent in 2014 and registered a 12 per cent decline by December 2014. This happened after Mexico introduced an excise tax of 1 peso per litre on sugar-sweetened beverages in January 2014. New tax under GST has been fixed for about 1,211 items placed under different tax slabs: no tax, 5 per cent, 12 per cent, 18 per cent and 28 per cent. The majority of items are placed under the category of 18 per cent. Other items under the category of demerit goods include chocolates without cocoa, waffles and wafers coated with chocolate and pan masala.